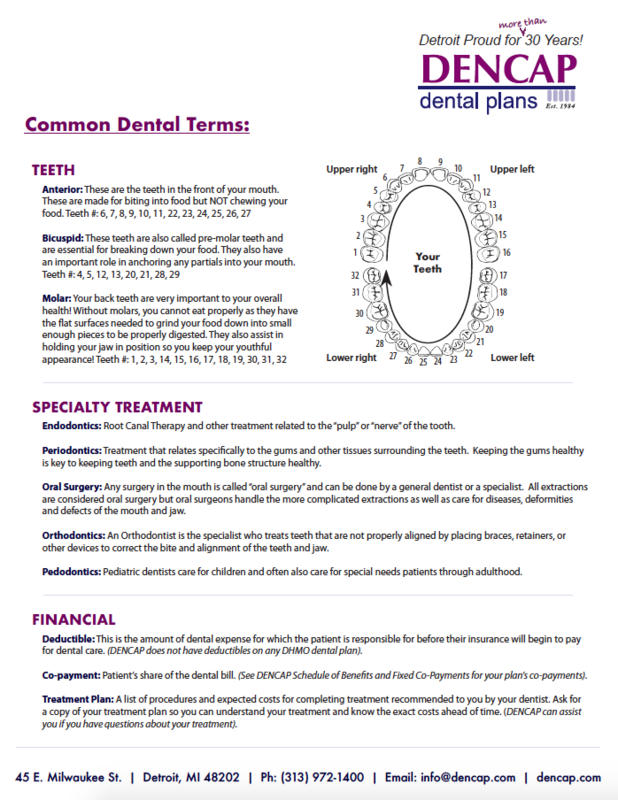 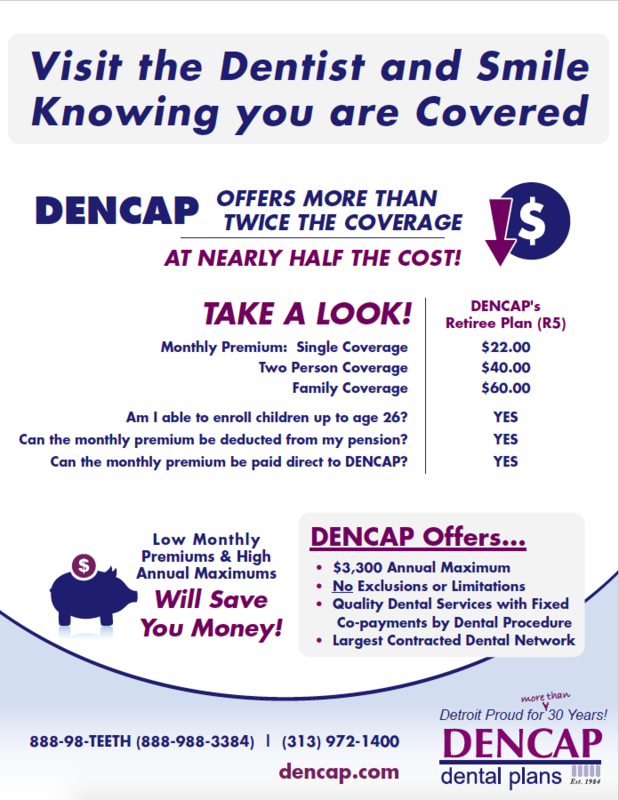 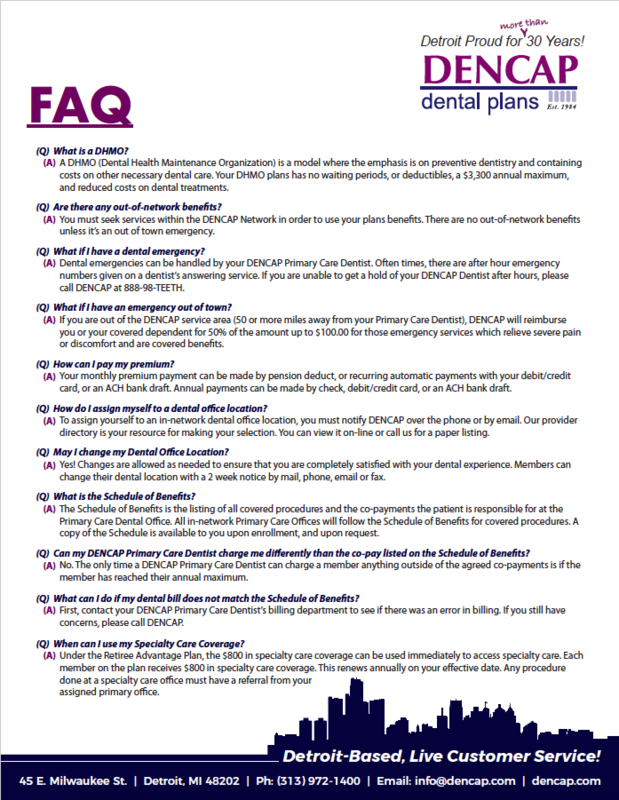 DENCAP Dental Plans is a proud dental carrier for the Wayne County retirees! 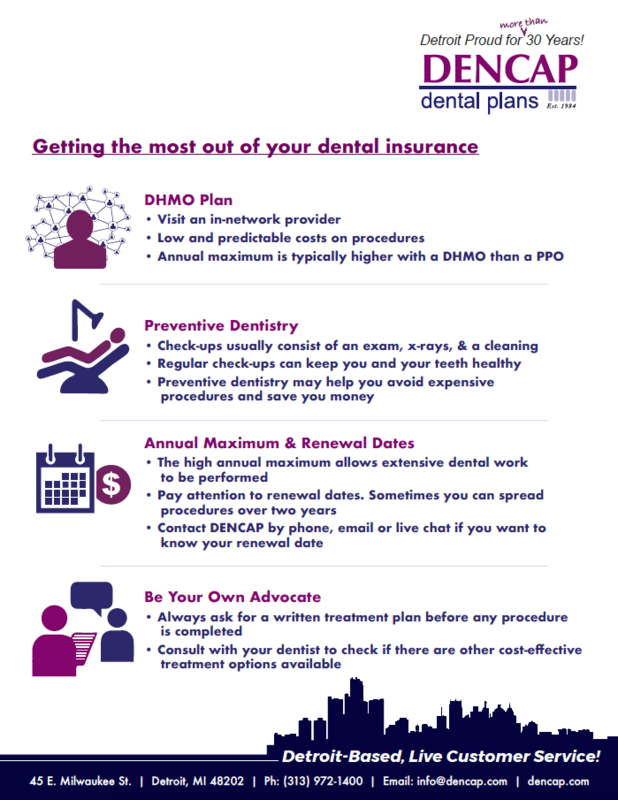 DENCAP’s provider network is the largest of any Michigan DHMO. 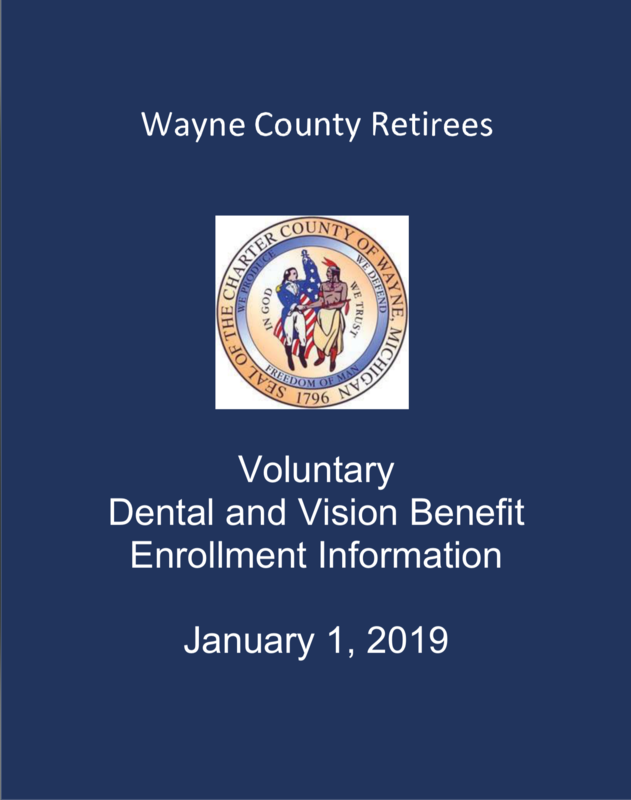 Below find the details of the plan offered through the Wayne County retirees.